When you get off the plane of Alitalia, Pope Francisco will meet with a Panama excited about his visit. You will be greeted with flowers, typical dances, flags and the radiant sun of January. Beyond the jubilation and festive atmosphere, a country that is preparing to choose a new president of the Republic and other authorities on May 5 is waiting for it. A country awaits him where a good part of its inhabitants pleads not to re-elect the current political figures, and where the Executive and the Legislative are confronted. 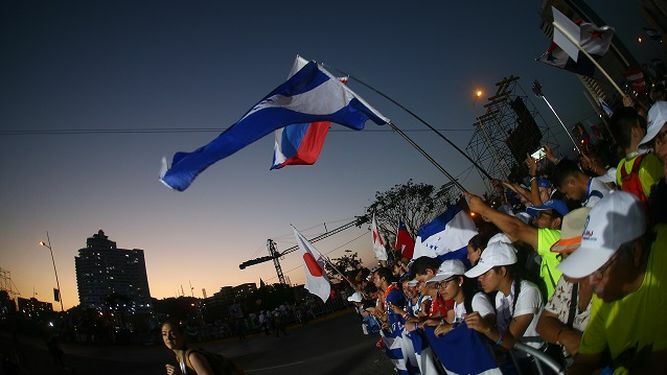 A Panama is waiting for it, which according to the latest Corruption Transparency Corruption Perception Index (2018), lowered points in the fight against corruption. It is expected by a country where 19% of its inhabitants are poor, according to the report of multidimensional poverty of the Ministry of Economy and Finance, last year. It awaits a country with a National Assembly mired in scandals for abuses in the payrolls, indicated by clientelist practices, and with deputies with files in the Supreme Court of Justice, but with little progress. 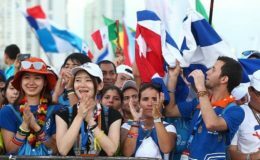 It is also received by a Panama where its inhabitants cry out for a change of direction in the administration of justice, and which demands the outcome of noisy cases of corruption, such as that of Odebrecht bribes. 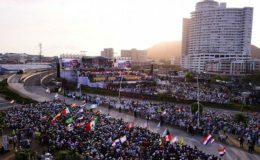 For the moment, the World Youth Day (WYD) that was inaugurated yesterday, on the coastal strip, imposed a tacit truce on the political environment. There is also a break in the Judicial Branch that closed its courts, courts and other dependencies. Practice that imitated the Assembly, instance that among other matters, is pending to debate a project of law that penalizes the fiscal evasion, and this way to avoid that the isthmus returns to the gray lists. 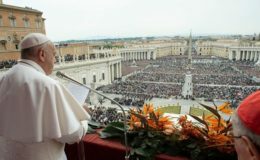 For Pope Francis, corruption “is a greater evil than sin”. “The corrupt can not accept criticism, disqualifies whoever does it, seeks to diminish any moral authority that may question it,” he once said. Probably say something about the subject in one of the meetings with the authorities.